Spend your summer on the dreamy and beautiful country side of Skåne, Österlen in August. 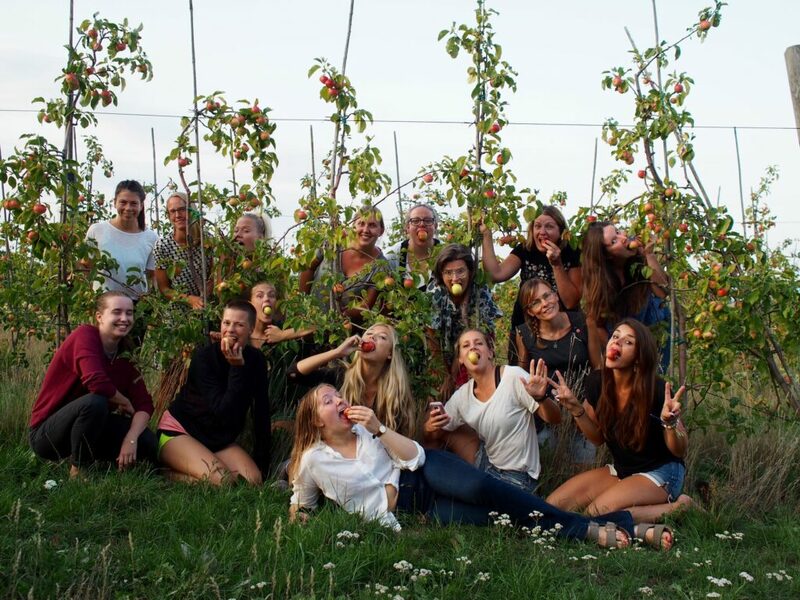 Combine intense programming with spending time in an apple plantation, swim in the sea, and fun activities in Kivik – It can get any better than that. Pink Programming camps are all about having fun learning programming, meeting amazing people, while enjoying the best the Swedish countryside has to offer. The camps are all-inclusive and offer a high-quality programming course for an affordable price.